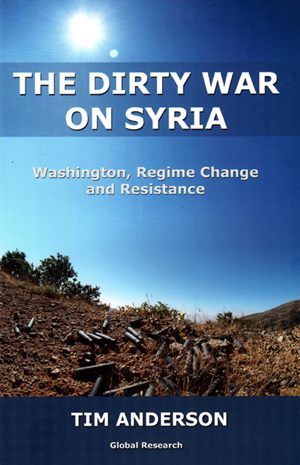 THIS BOOK IS AVAILABLE FOR SALE IN THE U.S. ONLY. 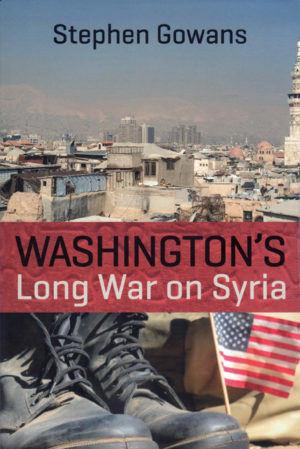 Tim Anderson has written the best systematic critique of western fabrication justifying the war against the Assad government. No other text brings together all the major accusations and their effective refutation. This text is essential reading for all peace and justice activists.